Amazon China issued a new report and surveyed 14,000 people to look into their reading habits. It found that almost half read at least ten books a year and a whopping 80% read more than thirty minutes per day. 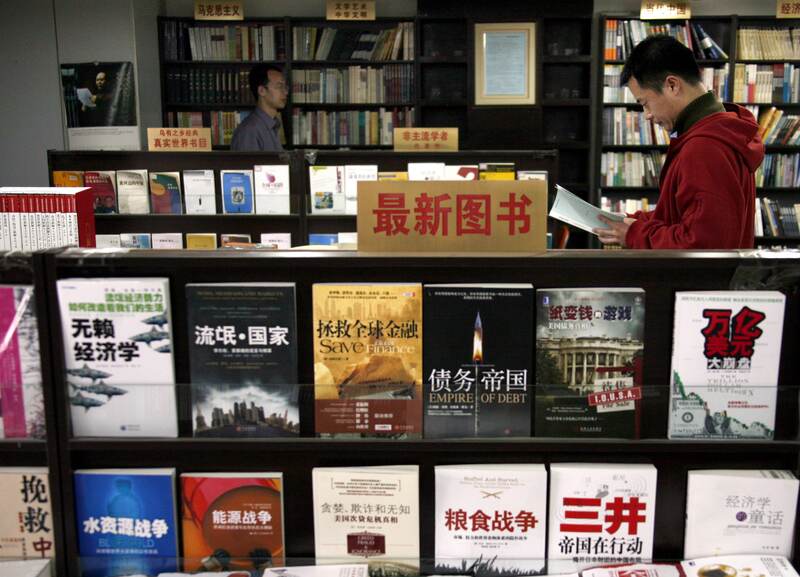 Chinese readers are fairly agnostic when it comes to reading digital and print. The report found that 55% read Kindle books or buy print books online. A paltry 19% only read ebooks on their e-readers, smartphones and tablets. Overall, Kindle book sales increased by 68% in 2017. What type of genres are people consuming the most? Literature and novels are the most popular, followed by financial management and social sciences. Within the last category, history is the most popular social science topic. Reading habits vary depending on gender, age and education. Between the two sexes, women tend to read more mystery novels and self-inspirational books, while men prefer to read more historical biographies, humanities and social science and sci-fi.